Location: SNA/LAX... somewhere sunny and warm, but crowded. 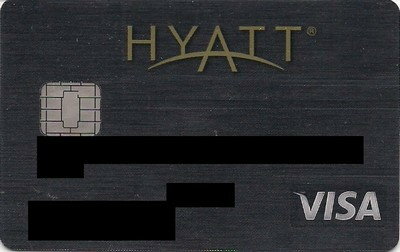 Hi, I'm curious about the lack of business credit cards with chip technology? Many if not most that offer no FTF promote that benefit. Yet don't offer a card with chip technology. Seems strange. There must be a reason, right? How does a tip figure into that -- was it a matter of having already added it via EMV during the "purchase" process? At the sit down restaurants where I've seen EMV enabled, it worked exactly like with magstripe. They walk off with the card, bring back the card and two copies of the receipt, where I hand write the tip and total and sign the copy I leave behind. I really want to see what happens when they run a PIN preferring card now. The Ink has a chip. Ink Plus has no FTF, but Ink Cash does. I haven't had time to dig trough them all yet, but all Amex cards have chips now, and of the business cards, Plum I know has no FTF. I was on hold with Andrews this morning and they had a promo for the GlobeTrek card where they said that it had "EMV Chip and PIN technology". I asked the CSR about that and why my card still seems to ask for signature everywhere and apparently it's "up to the merchant" and they can't make the card force PIN entry. Didn't think it was worthwhile to push the issue. Anyway, I'm guessing there's no plans to make it PIN preferred any time soon. yes, Ink does have chip and no FTF...thanks. here are some of the anomalies I was thinking about...business card with no FTF and no chip, but personal cards that have them. Citi AA's new 50K offerings; Chase UA's new 50K offerings; Capital 1 Venture and Spark cards. to my mind you would think they would offer chip tech on a card they promote for travel (incl. foreign) and offer with no FTF. just curious more than anything. Let's say someone owns a store called "Joe's Pizza". Joe decides not to upgrade to support EMV and contactless before October. Maybe he had to replace his terminal a couple of years ago and "it still works". Or he's never had to deal with chargebacks. Whatever the reason, October comes and goes and he's still swiping. How long will it take until some international fraud ring discovers Joe's Pizza doesn't do EMV? Or even just some 16 year old kid in his parents' basement for that matter. How much will Joe stand to lose, really, from a single instance of liability going to him because that 16 year old kid used a cloned card? Would it be attractive enough to be worthwhile for every criminal in town to have "free" pizzas there? 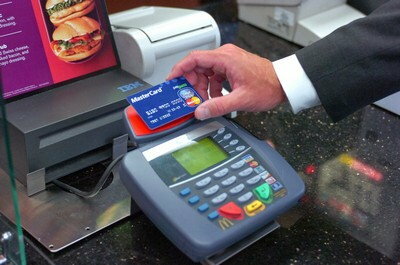 BMO Harris Bank is now issuing their MasterCard Debit cards with chips. It seems like they might be PIN-preferring. The language they use is quite vague. 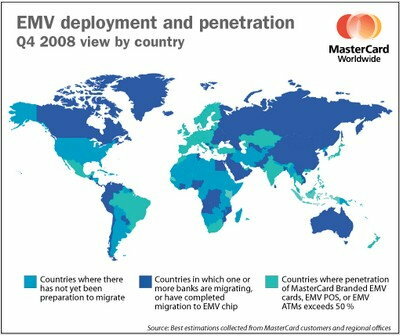 That's because PIN bypass is possible in the US for debit. 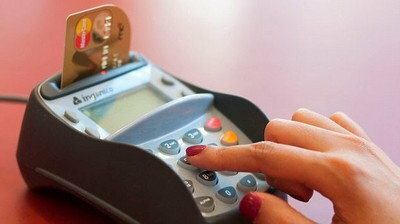 The merchant might make it difficult but it is possible to never use PIN at the POS for debit cards. 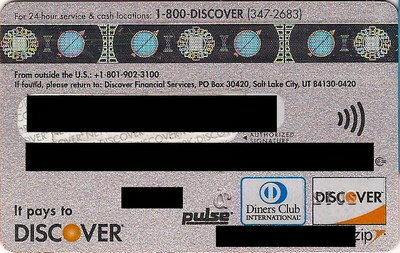 Since I understand they also issue the Diners Club, which is reportedly PIN priority, odds are good for PIN priority here too. lists 3% FTF on all 3 debit cards and even charges 3% for deposit if made abroad and $2.50 per ATM cash withdrawal from BMO (plus any ATM operator fee) after first 2 or 5 - and only $25/mo account rebates up to $25 ATM fees. Could be a challenge. Not so foreign travel friendly, and min balances on checking accounts to avoid fees need consideration. If DC supported EMV contactless it would pretty much be there. Programs: DL SM, UA MP. 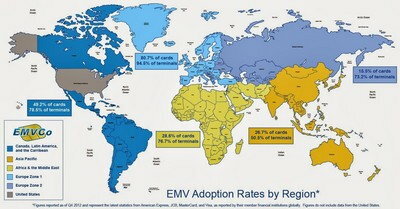 And the EMV situation for US issued cards is not that much better, after over 3 years of this thread. 1. No "international fraud ring" is going to bother with a mom-and-pop pizza place. It isn't worth their time or hassle. They buy cell phones, jewelry, TVs, and other high-value items that can be quickly and anonymously resold for cash. The 16 year old kid is not likely to have the ability to clone a card, but is more likely to use a card that he found on the floor in a movie theater. 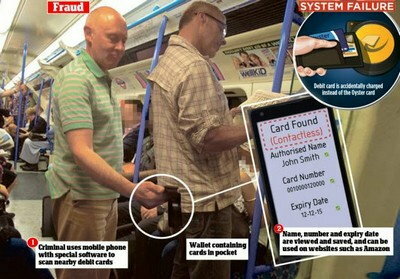 Joe could instruct his staff to check ID for large purchases to mitigate that. 2. If there is a case of fraud with a mag stripe card after the date of the shift, Joe would stand to lose the cost of the order. For a pizza place, this is likely to be $10-20, which is pretty negligible for a business. My feeling is that most mom and pop businesses will not meet the liability deadline. They will upgrade either when they get hit with fraud, when word breaks out that their colleagues with similar businesses are getting hit with fraud, or (most likely) when their bank sends them a new terminal. Until then, the marginal cost exceeds the marginal benefit. All times are GMT -6. The time now is 6:50 pm.